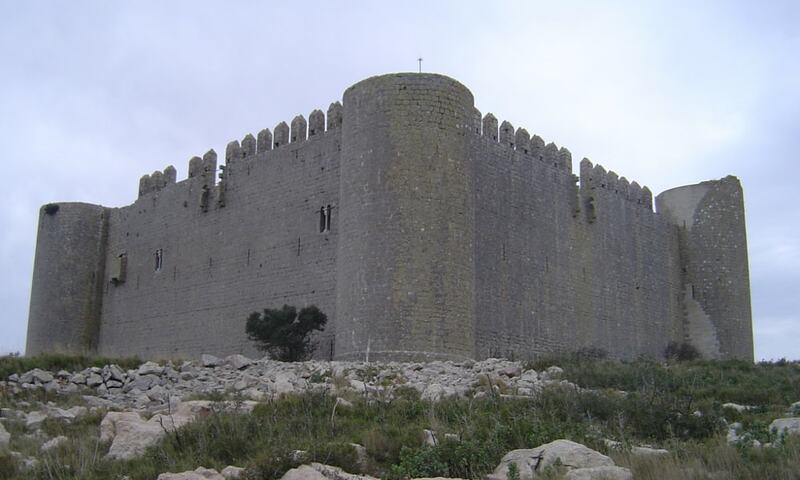 The Montgri Castle was built between 1294 and 1301 during the existing conflict between the counts of Empuries - who ruled over most of the area around the town - and the counts of Barcelona, the most powerful of Catalonia at that time, who also had great power over the Mediterranean. In order to control the moves of the counts of Empuries, the court of Barcelona commanded Bernat de Llabia, the governor of the Royal town of Torroella de Montgri, to supervise the building of a fortress on top of the Montgri mountain. Work started in 1294 but the fortress was never completed as is obvious today. After those days, the fortress has lost its strategic value but has instead become a symbol of the region.